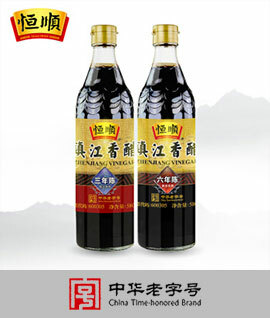 Made with lotus root grown in Taiwan and crispy white fungus, this aromatic drink has a tempting taste and the added crunchy ground almond further enhances its texture. Contains fibre, calcium, and iron. ZERO trans-fat and ZERO cholesterol. No preservatives or artificial colourants added. Can be enjoyed as either a cold or hot drink. Especially recommended to be enjoyed as a breakfast drink to bring you a vigorous start to the day! Almond Powder(33%), Almond flavour(17%), Lotus Root(15%), Milk Powder, Non-dairy Creamer, Sugar, White fungus.